Know where you’re going before you get there. Use the interactive map to scout different South Dakota motorcycle routes and their difficulty. Then view helmet cam videos to see the road as you’d ride it. 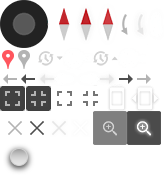 You can also toggle the map to see current traffic conditions. 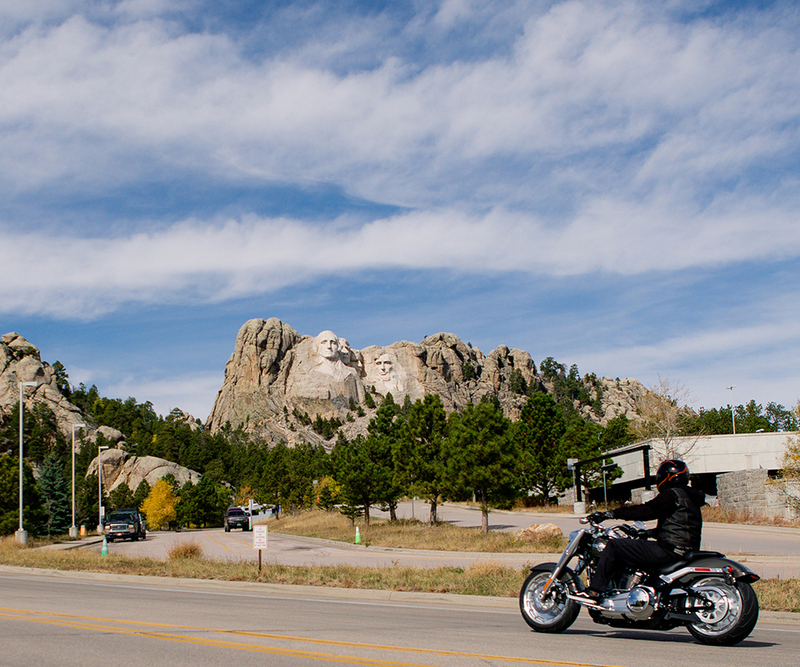 This Ride will take you around Mount Rushmore National Memorial. For info on riding routes, Sturgis and more, sign up for email updates. We promise not to spam you – just send what you want for an awesome ride.